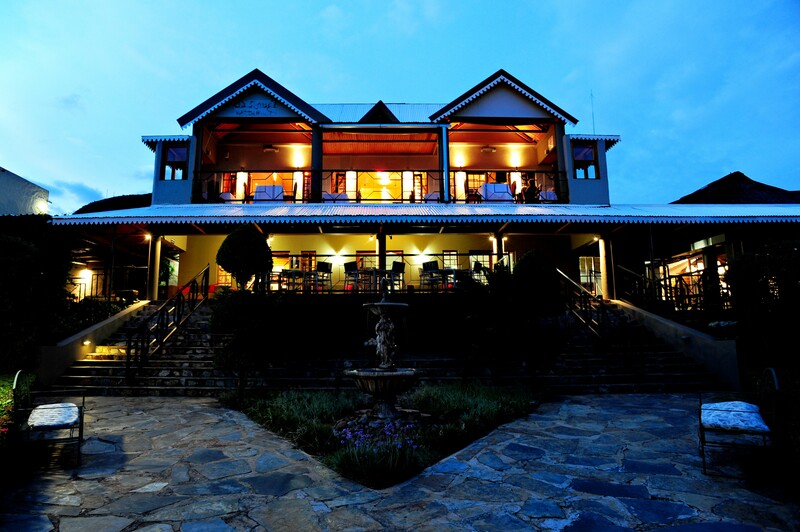 Villa Paradiso is situated on the slope of the Magalies Mountains overlooking the whole of the Hartbeespoort Dam. Villa Paradiso is a stones throw away from Pretoria and Johannesburg with privacy, security and ample paking. Villa Paradiso is owned by Corne's Caterers with 30 yeasrs catering experience. Our garden gazebo in the fresh open air provides a memorable panoramic view of the natural surrounding. Our English gardens with terraces, fountains and benches provide romantic scenic spots - a photographer's paradise.